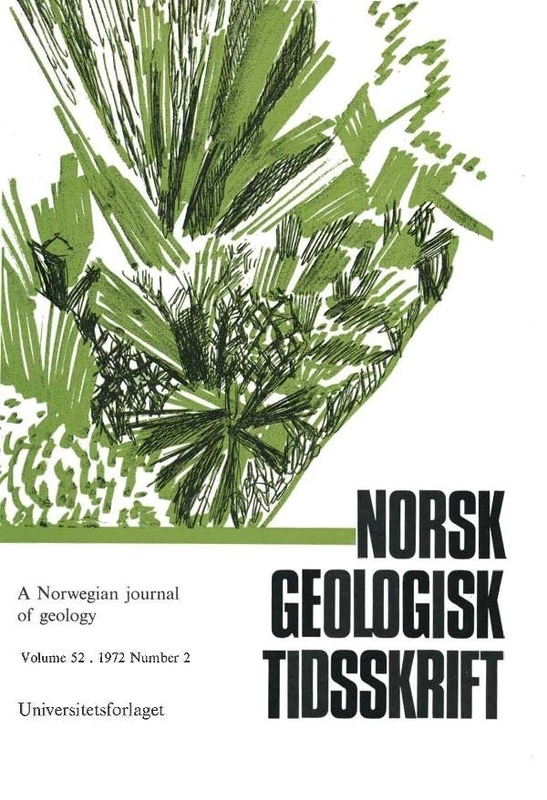 The main element- and Rb-distribution has been established in the Precambrian Vallesvær granite, south Norway, and in the surrounding gneisses. The granite has a fairly uniform composition of 39 Q-19 Or-39 Ab-3 An, well defined compositional trends, normal K/Rb ratios, and a positive K-Rb correlation. The composition of the silicic members of the granite is significantly different from that of the silicic members of the surrounding gneisses. No areal compositional trends were found. The conclusion reached is that the granite formed through partial melting of the country rocks, with subsequent migration of the anatectic melts to local low pressure areas.